With rates from $880 to $880. Explore Senior Housing options in 92507, and nearby cities. Use the advanced filters to search specific care types such as Nursing Care, 55+ Living, Independent Living, Alzheimer’s Care, Assisted Living, Continuing Care, Adult Day Care, Low-Income Affordable, Respite Care and/ or Home Care. 4. The Heathers Senior Care, Inc.
Find 92507 senior living communities with a variety of offerings that match your needs. There are 3 matching communities for senior housing in Riverside, CA 92507, including Independent Living, Assisted Living, Continuing Care(CCRC) and more. 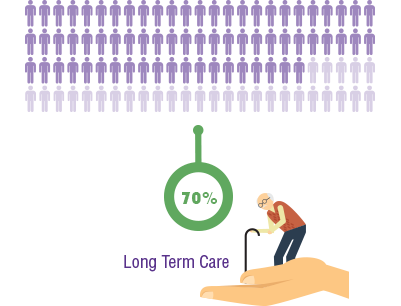 For more information about your 92507 senior living options, contact a facility today.